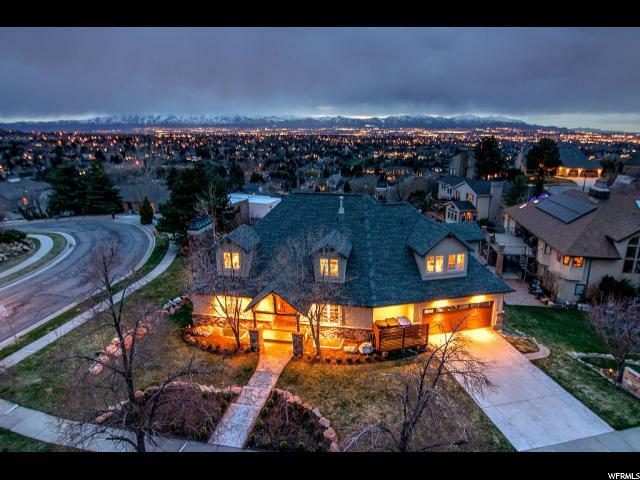 Mountain Living with Urban Convenience. 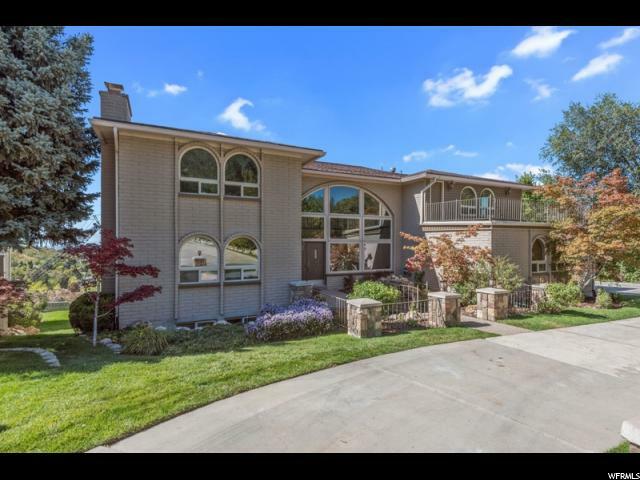 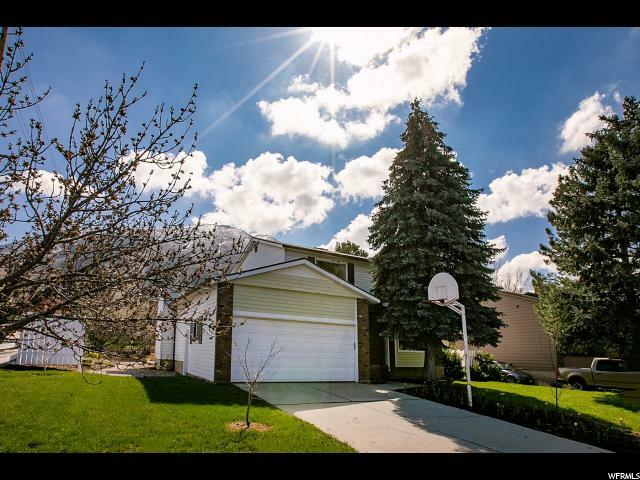 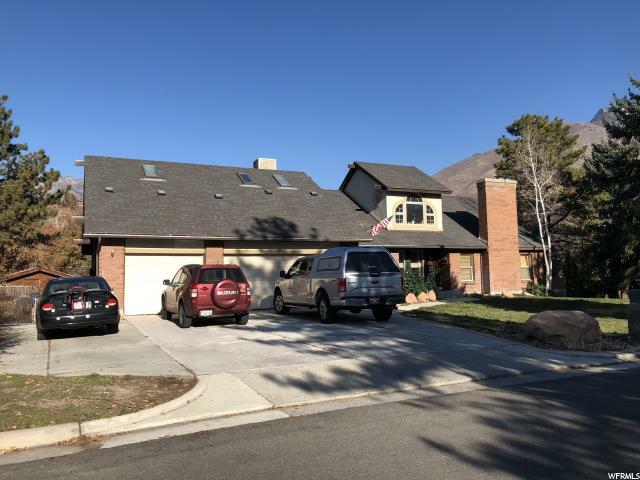 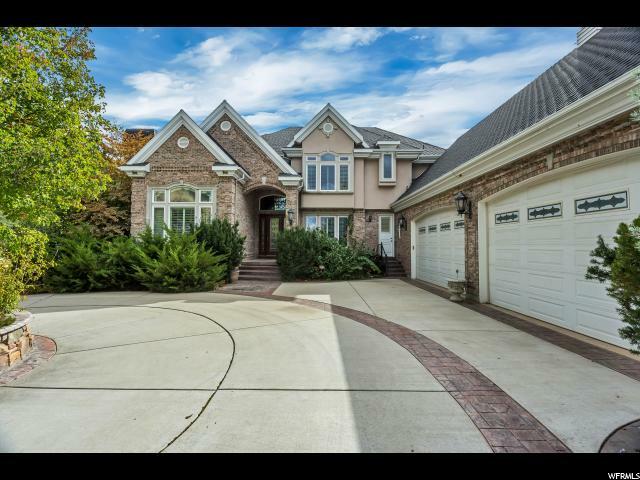 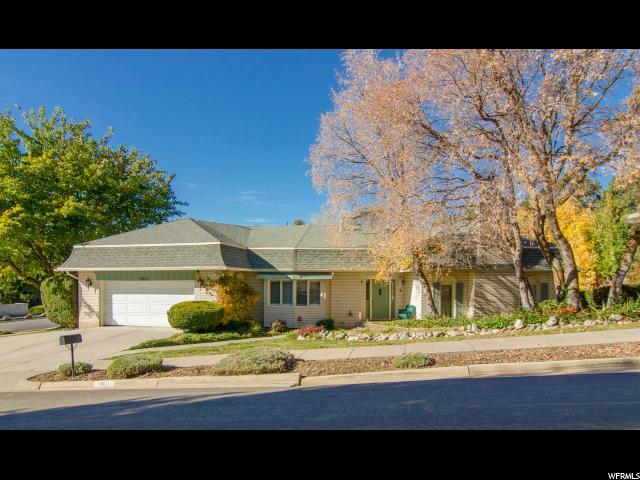 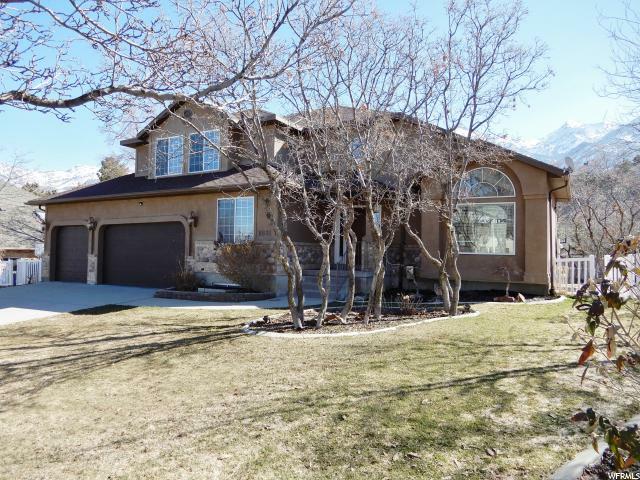 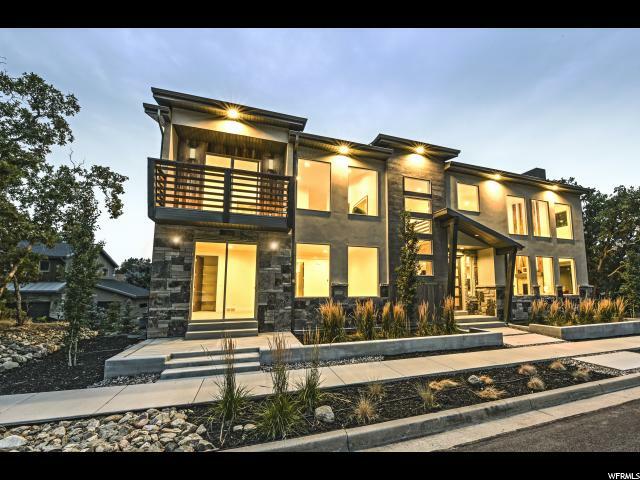 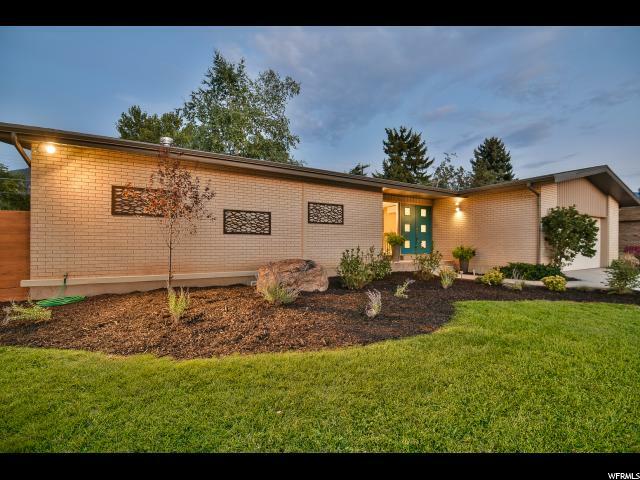 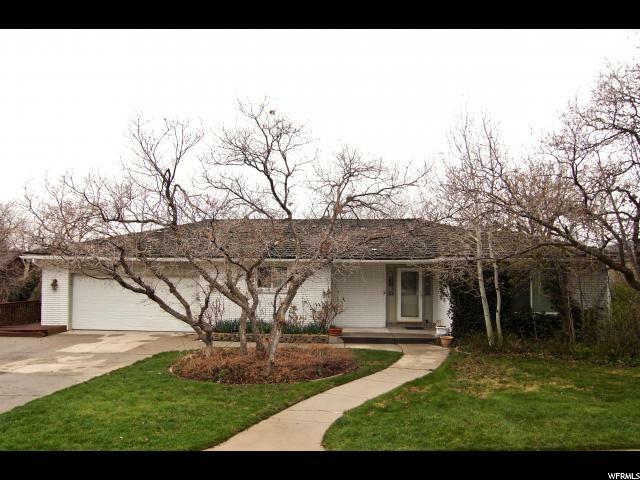 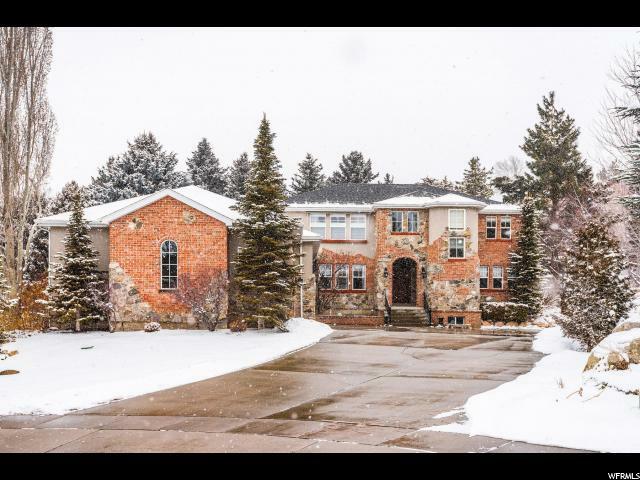 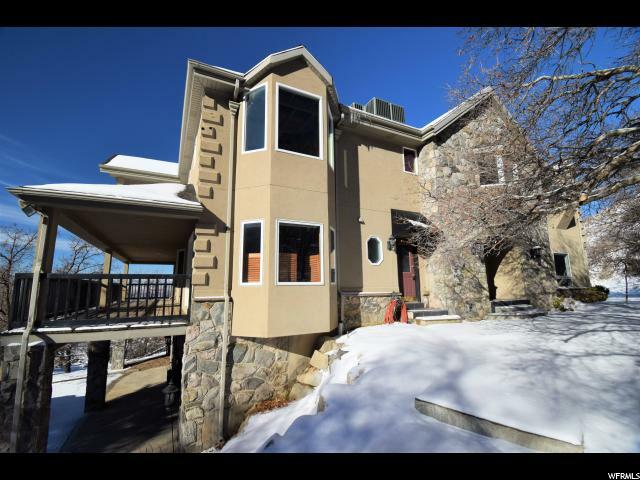 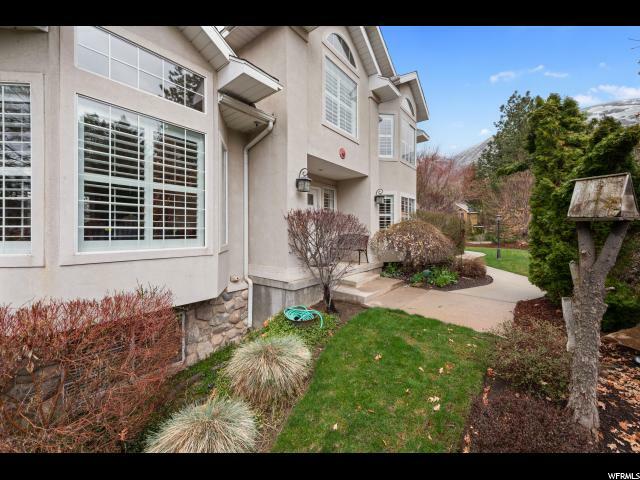 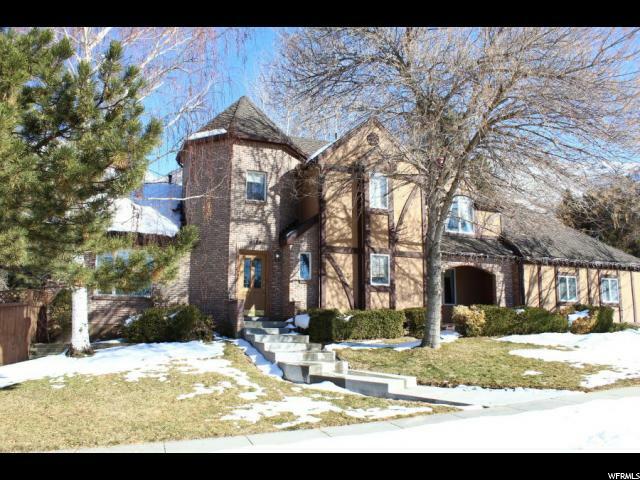 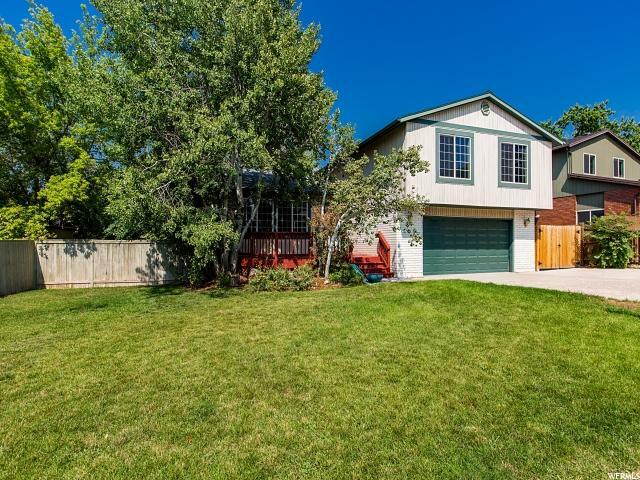 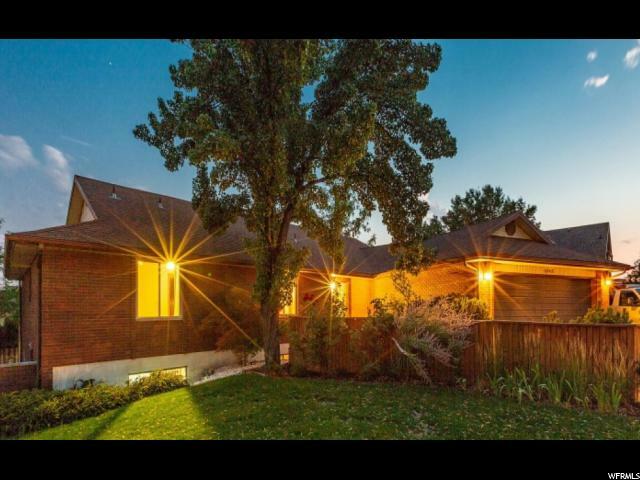 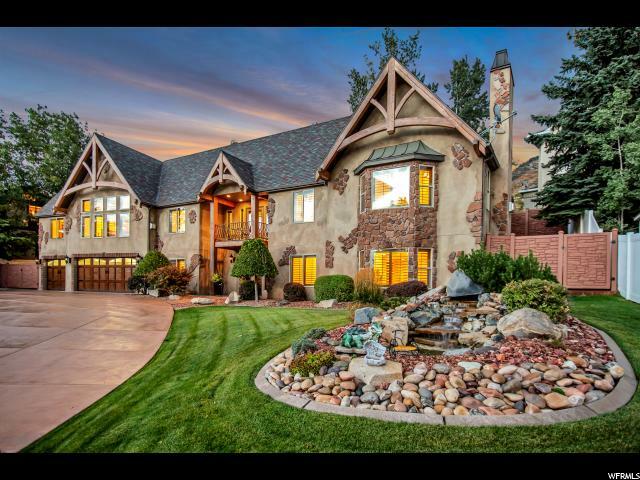 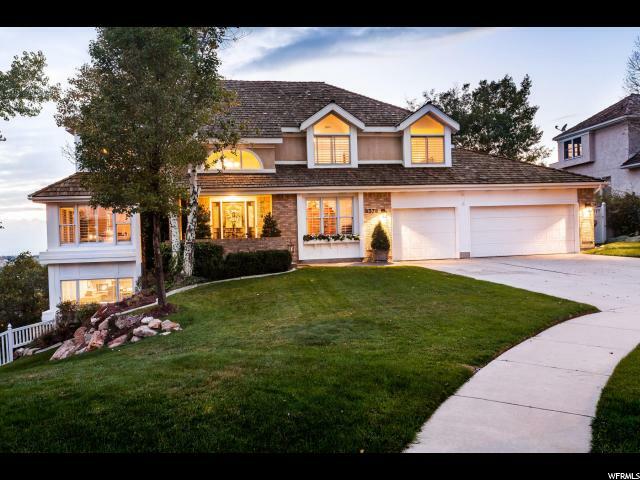 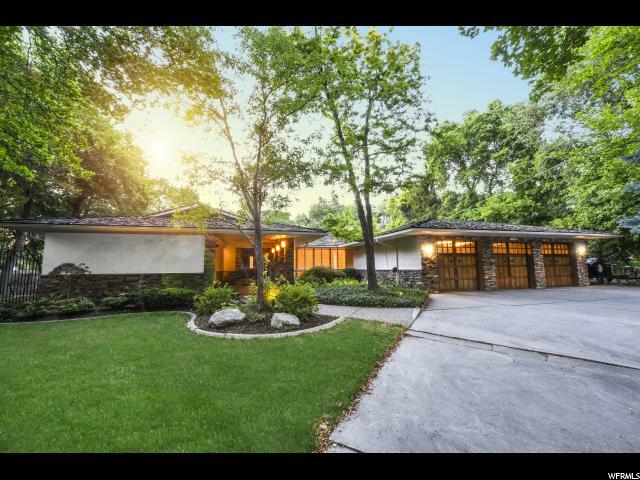 This property is just a rocks throw from the most incredible hiking trails on the Wasatch Front including Ferguson Canyon & Deaf Smith Canyon. 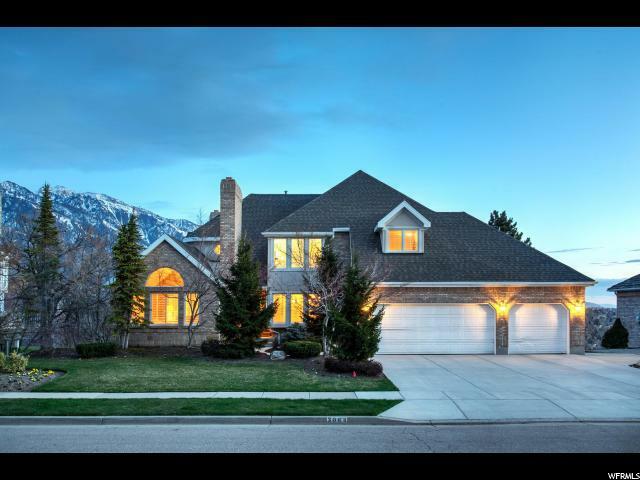 On top of the trails, you are located 15 minutes from Solitude, Snowbird, Brighton & Alta with the convenience of no stop lights to get there! 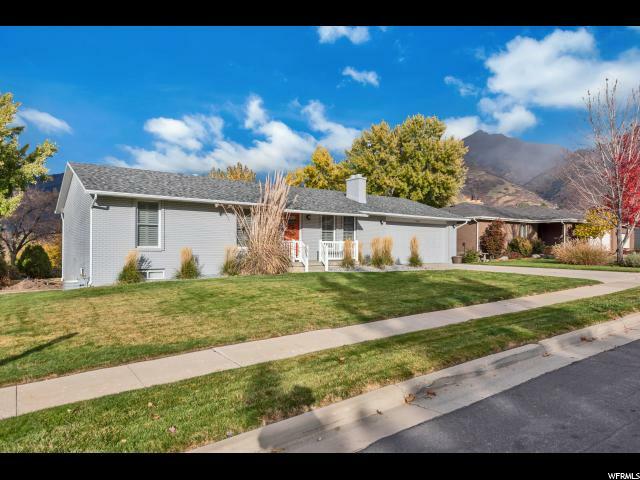 If you work in the city, you are only 7 minutes from the I-215 on-ramp and can live this duality of mountain and urban convenience easily. 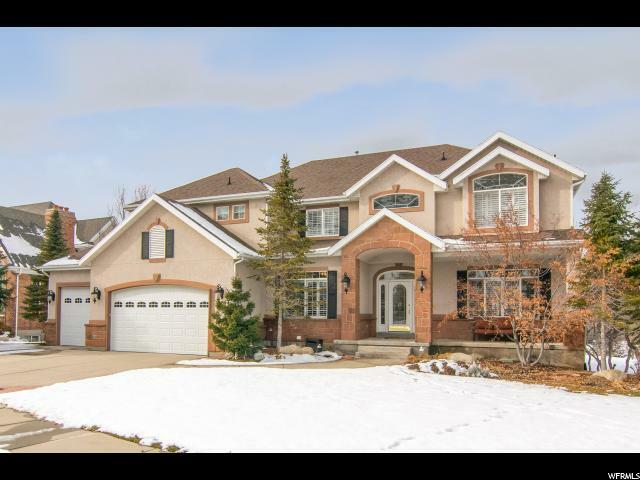 Now getting to the home itself, it is decked out with all of the goodies. 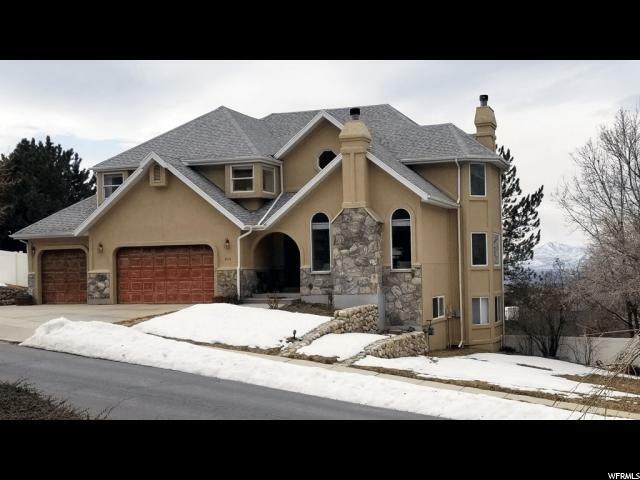 From Granite Counters to Automatic Gas Fireplaces and smart technology in the fans and HVAC this well-appointed home is ready to be lived in and loved. 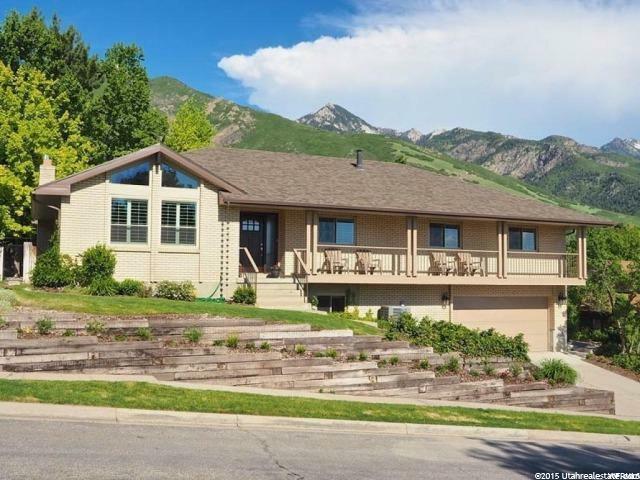 The views of the Mountains from the back yard can be delighted on summer evenings as you see the alpenglow come over the mountains and then end your evening on the front deck that overlooks the sunset and the city lights from your master. 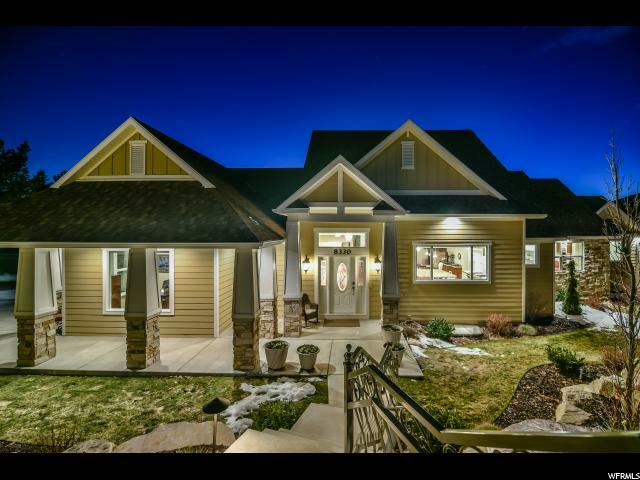 Did we mention this property even has a sauna after a hard day of skiing and biking, and incredible open and gathering spaces for the many parties you can host! 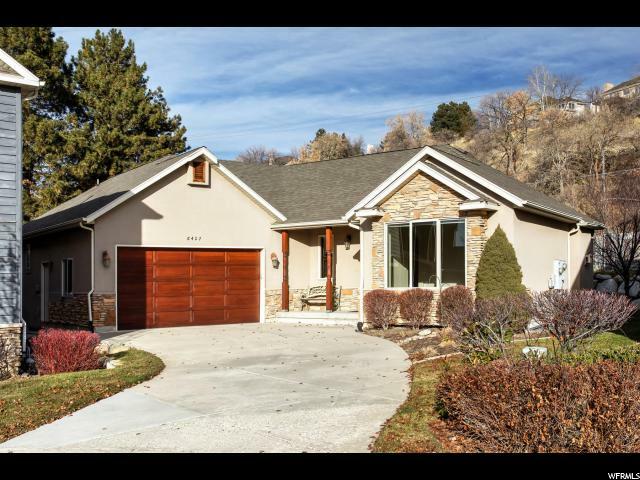 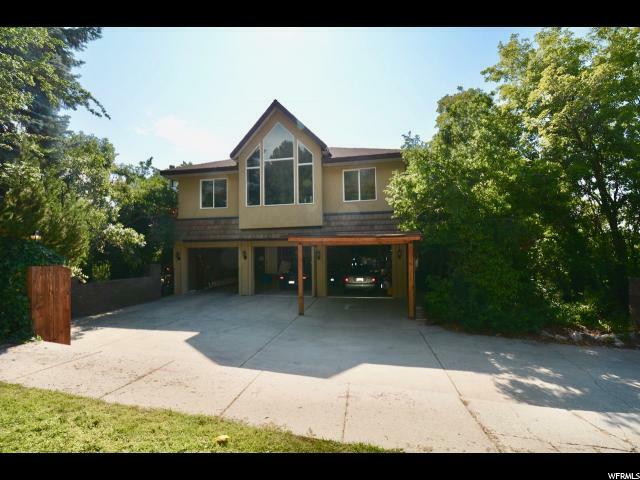 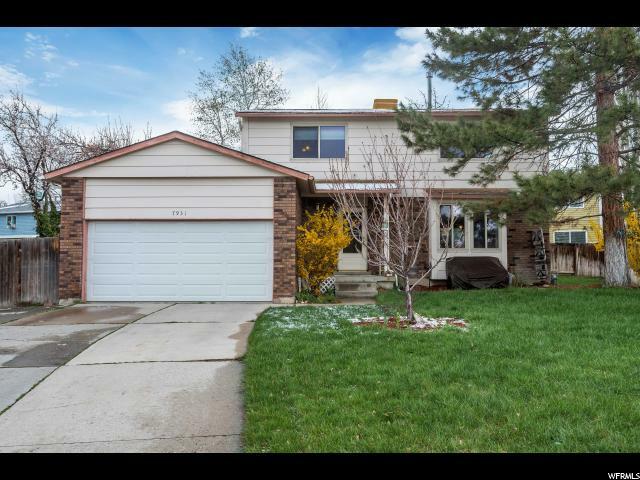 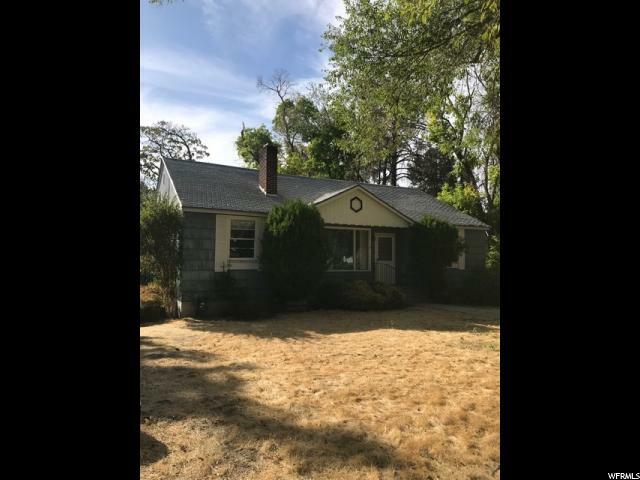 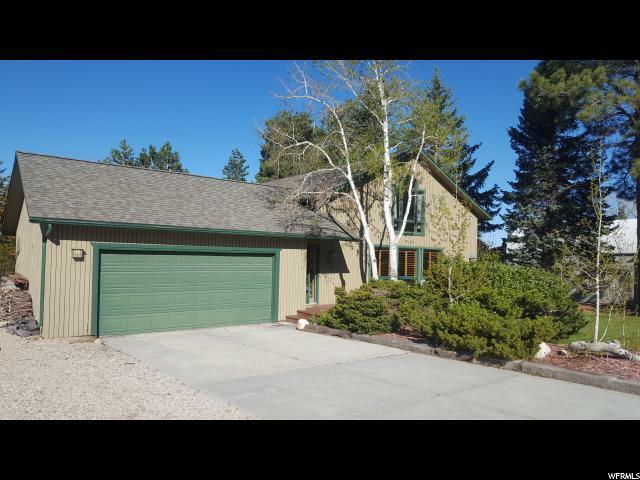 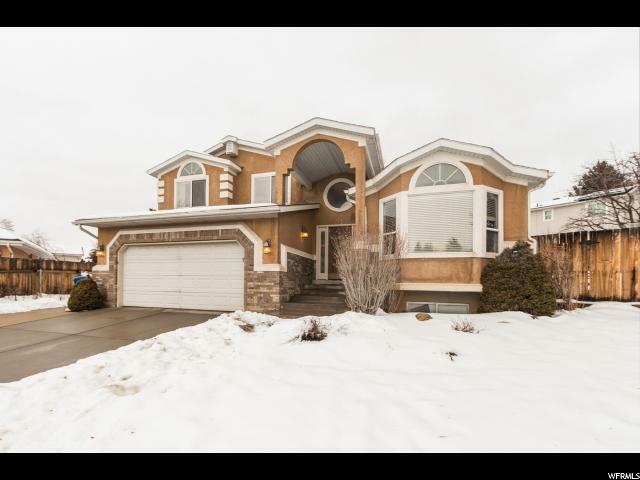 Come check this beauty out, and make this your new home.